The Surge 1 1/2" handrim offers an elegant alternative to a standard handrim. Complete with 6 Tab fitting. 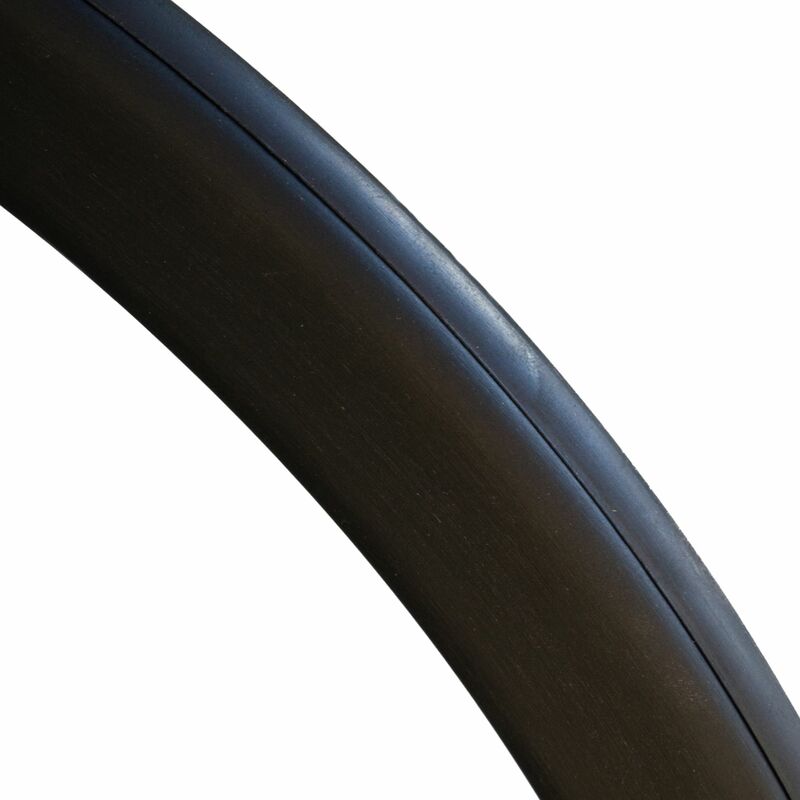 A Gripton strip runs all the way around the top surface of the oval hand rim, offering superior grip, the side is smooth for braking, avoiding friction burns. The surge handrims offer a good ergonomic and aesthetically pleasing replacement for the regular handrim. Price per single handrim.